Wow, isn't Coast looking hot? These gorgeous humming birds in delicious colours are wrapped around the brands mannequins drawing the viewers eyes into and up around the space. Naturally with the 'exotica' (or whatever one wishes to call it) trend happening across the luxury brands as we mentioned in our Parisian entries recently this scheme is right up to the moment. Great to see this brand shining on the high street. Would someone sort of 'Juicy' next? 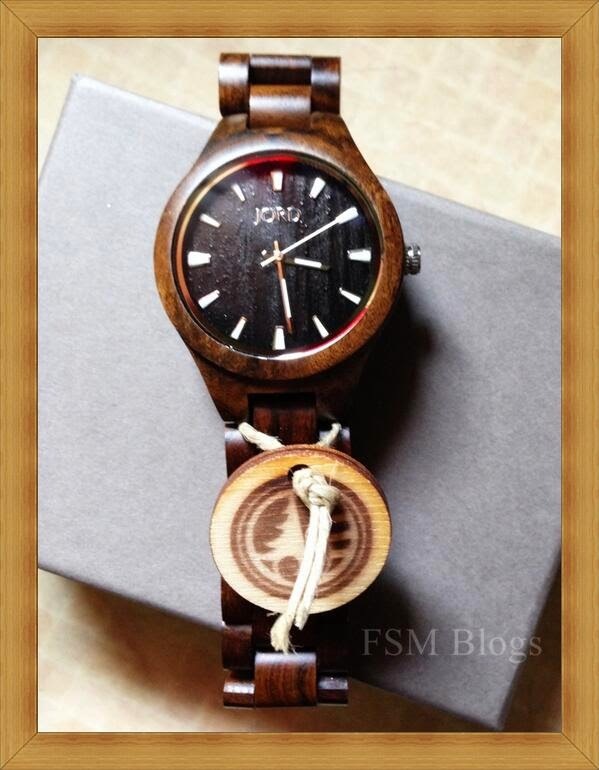 Don't forget you still have time to win one of these gorgeous watches by www.woodwatches.com in Monday's competition.